Lubor On Tech: Who Will Own Enterprise Social Media? I was at info360 last week which is the new name for what used to be the AIIM conference and trade show - the annual gathering for the content management industry. After seeing what’s exhibited and listening to some of the keynotes, it was apparent that social media was the big buzz at the show. The emphasis was of course on enterprise social media - those systems of engagement that demand the same user appeal and viral adoption as Facebook or Twitter but with the underlying security, compliance, and legal risk mitigation needed by organizations. Most software vendors have some sort of enterprise social media story to tell. Pretty much every vendor at the show from OpenText to Microsoft, Oracle, and even Box.net did. And many of the vendors who don’t go to content management shows are now players too - from Jive to Salesforce.com. Everybody wants a piece of the social pie. Now that begs the question - what will the future landscape of enterprise social networking look like? Are we going to end up with multiple systems of engagement deployed across the enterprise? Is Sales going to talk to each other via the Salesforce.com social offering Chatter, while Finance will use the social capabilities in the ERP and Support will use whatever their service management tool provides? 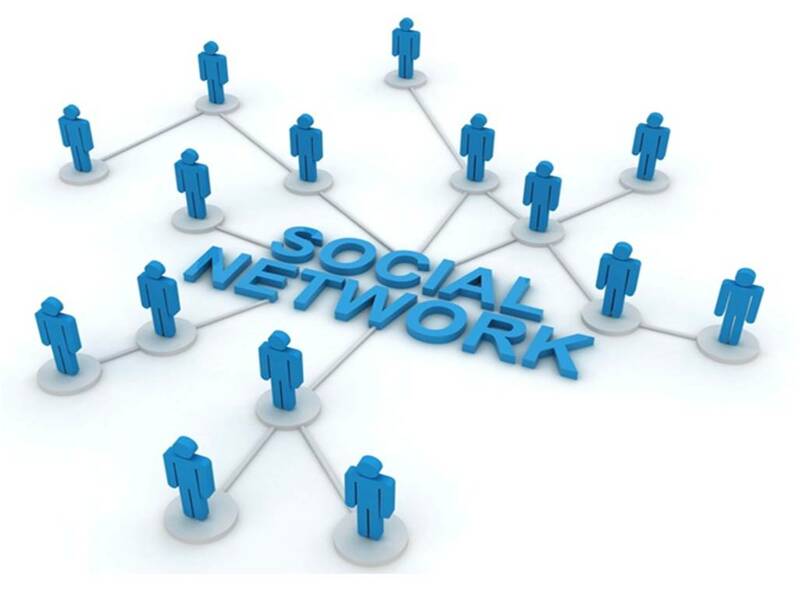 Is the future of social networking relegated to groupware? Is the corporate memory going to be contained in a dozen disjointed systems? Hopefully not. The value of public social media lies in its openness - anybody has access to Facebook and Twitter. Facebook became big only after it was open beyond the relatively small communities of Harvard and Stanford. For social media to deliver on its expected value, it has to be deployed across the enterprise - and beyond. That would seem to disqualify the vendors that by their nature address only a particular function of the enterprise. Only sales people have Salesforce.com licenses and even they need to be forced to use it. While Chatter might help the adoption, enterprises are not likely buy SF.com licenses for every employee. Same is true for any other function-specific software such as CRM, marketing automation, product lifecycle management, service management, or ERP. That would suggest that social media solutions stand a greater chance to succeed across the enterprise if they are provided as part of the infrastructure - communication infrastructure, office infrastructure, process infrastructure, middleware infrastructure or content infrastructure. This is the kind of software that can and often does span the entire organization and adding social media capabilities makes sense not only technically but also from the point of view of my argument. And indeed, most vendors such as Cisco, Microsoft, TIBCO, Oracle, or OpenText have a social media strategy. It is becoming apparent that social media is not likely going to be a separate category of software but rather a component of the overall software infrastructure - part of the information fabric as someone called it at info360. Even with the infrastructure vendors, there is a lot of candidates vying for a piece of the action. Thus, we are likely to see some consolidation of the technologies, some degree of integration and interoperability and eventually perhaps even some standards. No matter what, it will be a fun ride over the next couple of years as social media becomes part of everything we do - just like the Internet did over a decade ago!